Achilles and his two immortal horses, Balius and Xanthos, were legendary and heroic figures on the battlefields of ancient Greece. The warrior and his fearless horses were often depicted with black paint on clay wine vessels, or amphorae, as a celebration of their heroic triumphs. 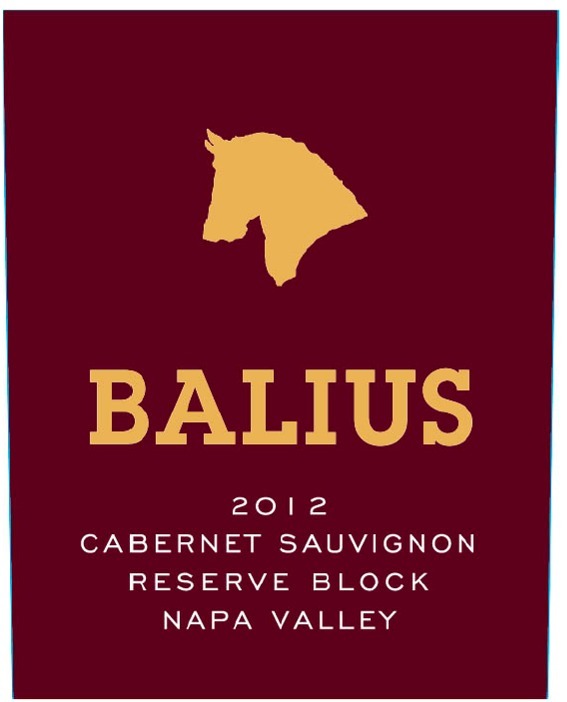 The Balius label is our nod to the fabled heroes represented by the black figure pottery of ancient Greece, and all of our Balius wines are reflections of the world-renowned appellations throughout California.